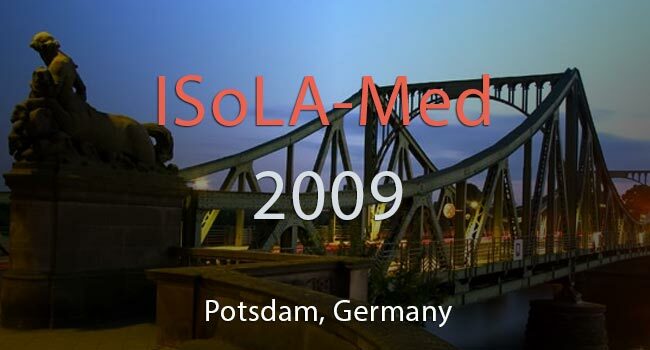 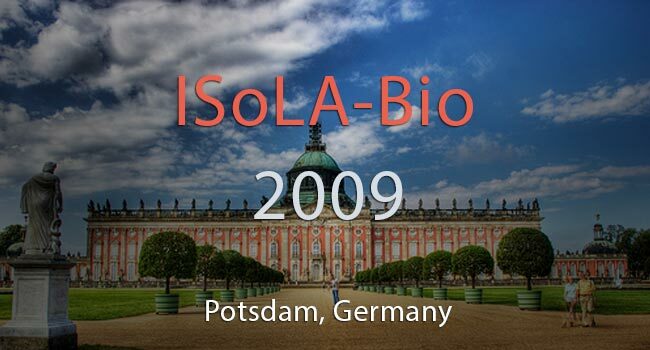 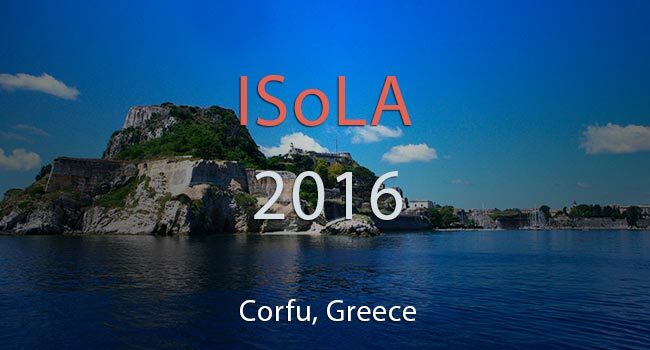 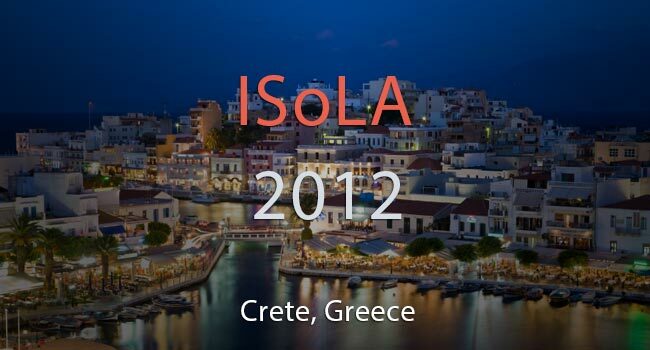 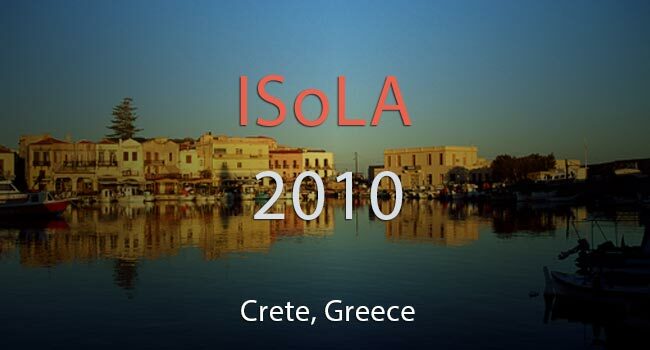 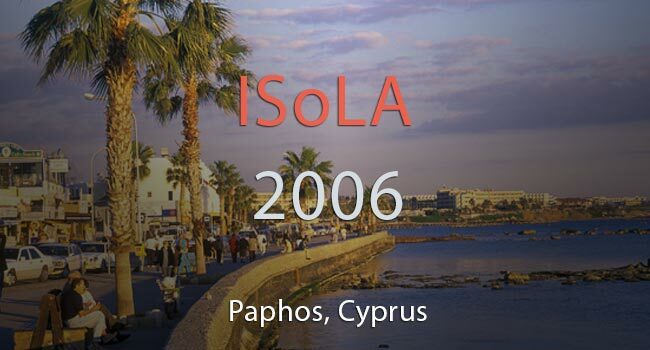 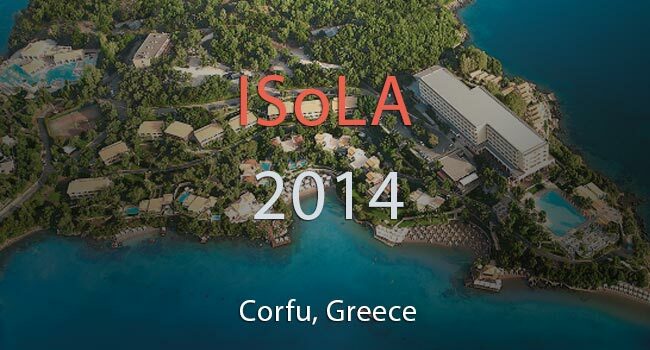 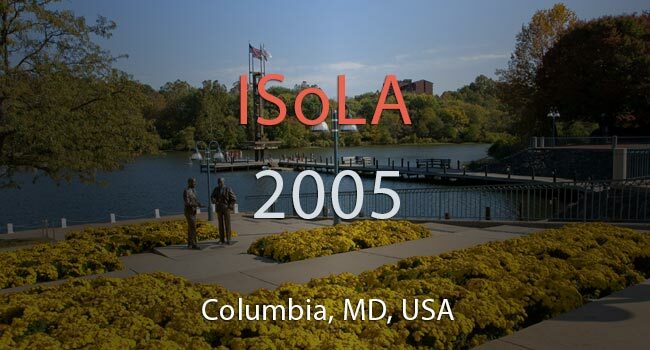 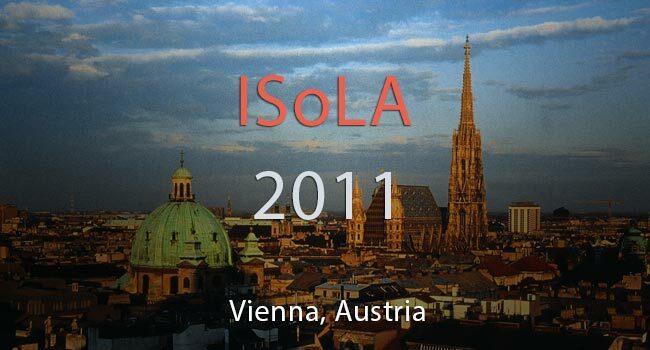 ISoLA aims at a thematically coherent program with maximum value for the participants. 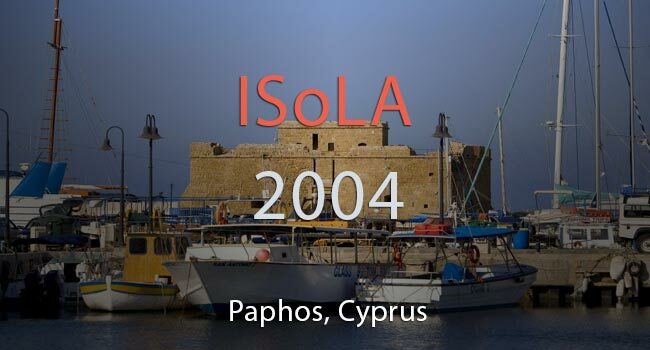 In particular we want to be attractive for people with practice background, who come to ISoLA to orient themselves concerning the leading edge technologies and their impact on their fields, to get ideas for new directions, and to establish (international) cooperations. 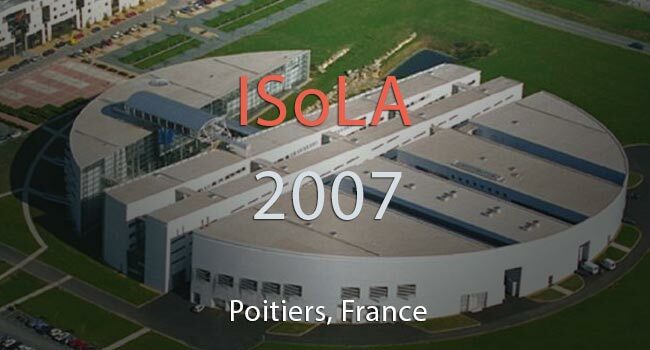 Track organizers are therefore encouraged to invite appropriate experts in the field, which are able to present their ideas and results in an impact-oriented fashion, illustrating the potential of their area of competence and of their current research in a way that is accessible by the people in need for new solutions.Thus an important intended outcome is an intensified dialogue between research and (industrial) application, a goal that is also reflected in the organizational structure: sessions consist of 20-minute talks on related subjects with a 30 minute concluding panel discussion, which underlines our symposium-like intention.